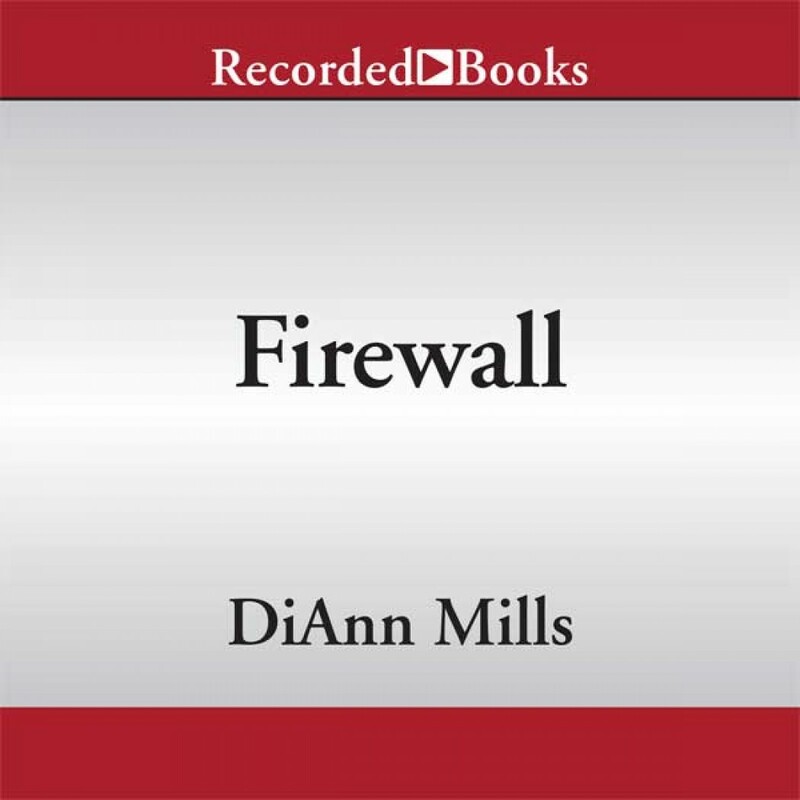 Firewall by DiAnn Mills Audiobook Download - Christian audiobooks. Try us free. After a whirlwind romance, Taryn Young is preparing to board a plane at Houston International Airport, bound for a dream honeymoon, when a bomb decimates the terminal. Injured but still alive, she awakens to discover her husband is missing and they’re both considered prime suspects in the attack. Further, the FBI is convinced her husband isn’t who he appears to be. Agent Grayson Hall’s number-one priority is to catch those responsible for the day’s act of terror. All evidence is pointing to Taryn and her new husband. But his instinct tells him her pleas of innocence are genuine. Is her naiveté just for show, or could she truly be another victim of a master scheme, possibly linked to the software she recently developed for her company? With both their lives and reputations on the line, and the media outcry for justice increasing with each passing minute, Taryn and Grayson have no choice but to trust one another ... and pray they can uncover the truth before they become two more casualties.